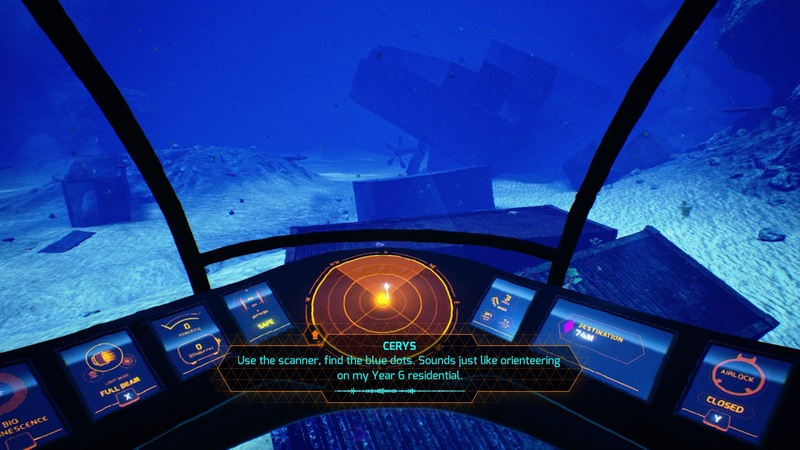 What will a simple mayday call bring to the surface? 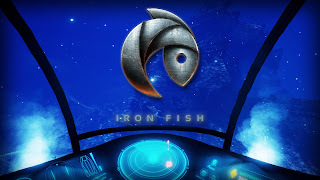 Iron Fish is a psychological deep-sea thriller that challenges players to navigate the dangers that lurk at the bottom of the ocean, where humans no longer have the upper hand. What sleeping horrors await you in unexplored chasms? Dive into the depths of an aquatic nightmare: Iron Fish places you at the helm of a psychological thriller as you stumble across the sleeping horrors of the deep. Explore Cerys’ turbulent history, as her story and mind unravel before your eyes. 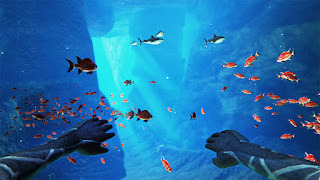 Iron Fish takes place in a vast underwater world. You will begin in the relatively safe environment of manta rays and gentle whales but you will be quickly plummeted deeper into the fathoms of the ocean. Each chapter you embark upon sees you descend further into the unknown, with an expansive environment to explore, unique to each level of descent. 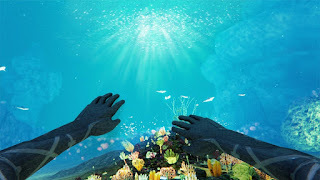 Explore a vast underwater environment. From the shimmering subsurface to the deep, dark depths of the Atlantic, you will immerse yourself in gorgeous environments, dynamic soundscapes and an intriguing plot. 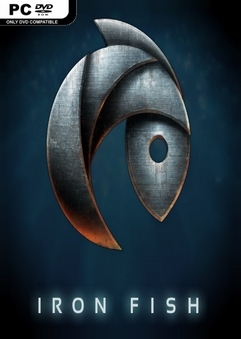 Discover lost relics, civilisations and mysteries. Everything you see and experience will guide you through the game’s mysterious, twisting narrative, challenging even the most accomplished explorer. 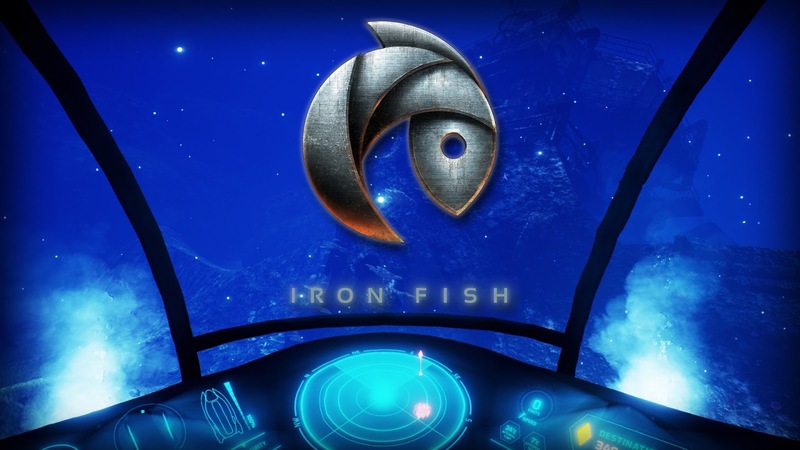 Built in Unreal Engine 4, Iron Fish offers a stunning single player experience with endless replayability with a collection of Steam achievements to conquer as well. Collect and master equipment and vehicles to better increase your odds of survival, as well as assist your intrepid adventuring. Evade a variety of ocean-dwelling nasties. 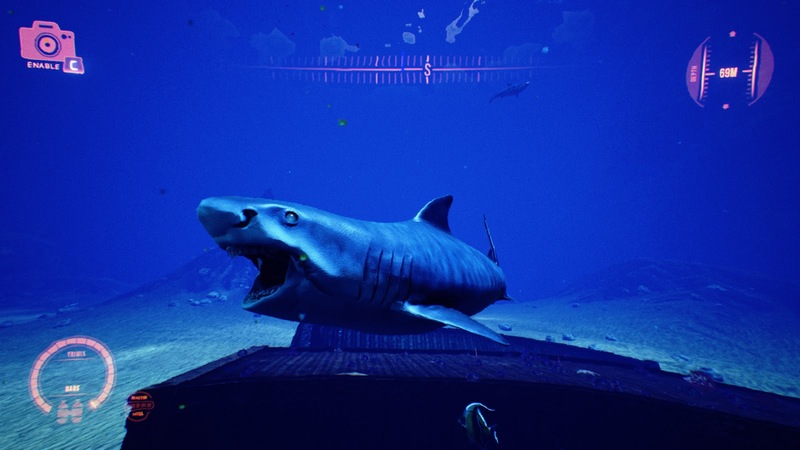 With less than 4% of the oceans having been explored, survival is not guaranteed against creatures that blur the boundaries between science and fiction. There are no weapons against such beasts; tactics and diversion are your only hope. 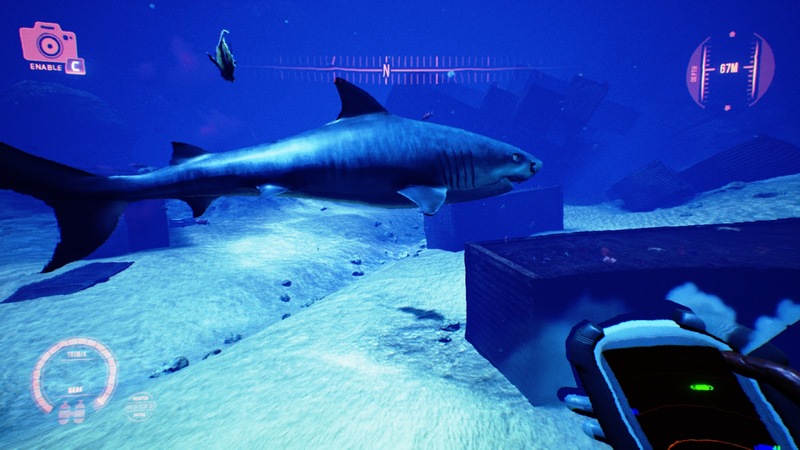 Experience an emergent horror sandbox. No experience is the same. 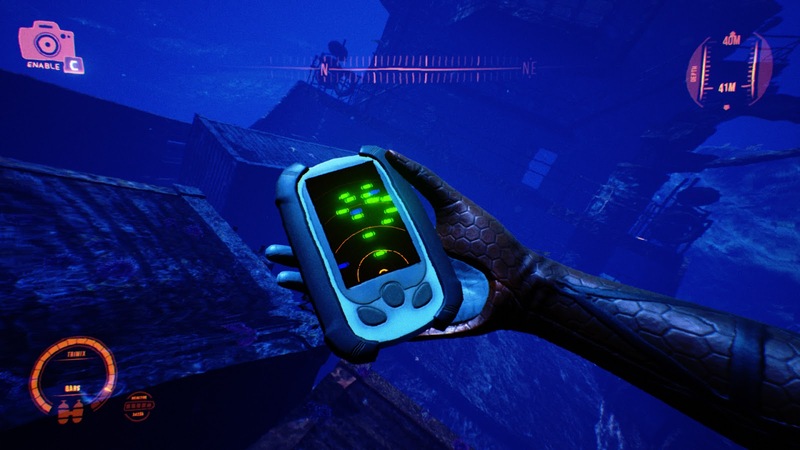 Follow the given missions or explore your massive environments to unearth further secrets and horrors. Ambient, terrifying sounds and creature behaviour develop and affect the state of mind the protagonist, plunging you deeper into the growing psychosis of isolation.